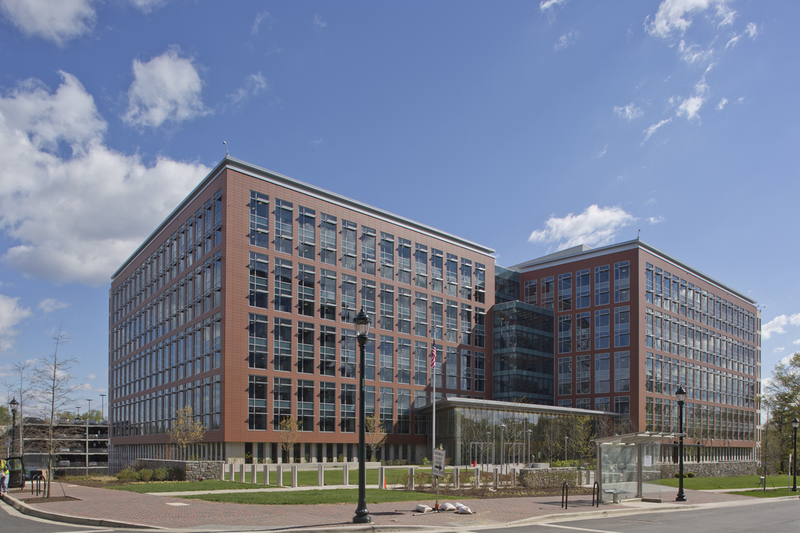 Procon provided construction management, commissioning, and move management services for this lease consolidation project of 513,000 square feet. 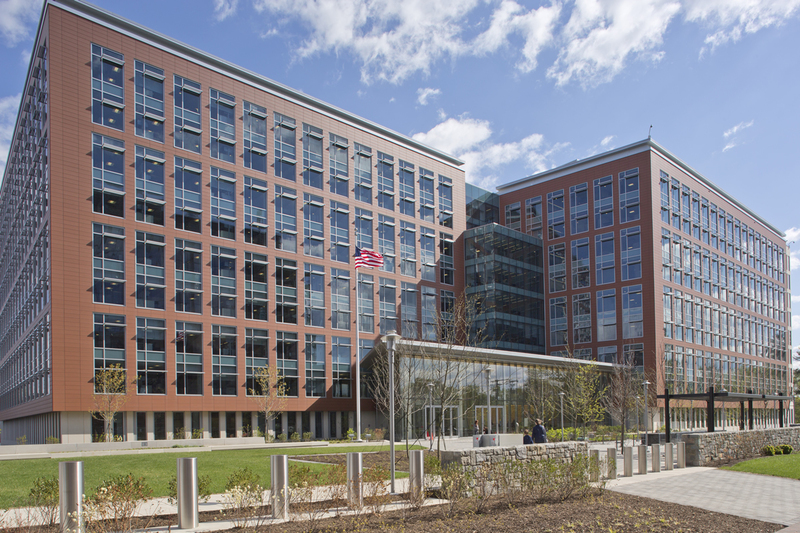 The National Institute of Allergy and Infectious Diseases (NIAID) project consisted of a new base building core and shell and tenant fit-out inclusive of acoustic ceilings, flooring, lighting, IT infrastructure and devices, security infrastructure and devices, millwork, painting, doors and hardware. There were also blast protection upgrades to key structural columns. 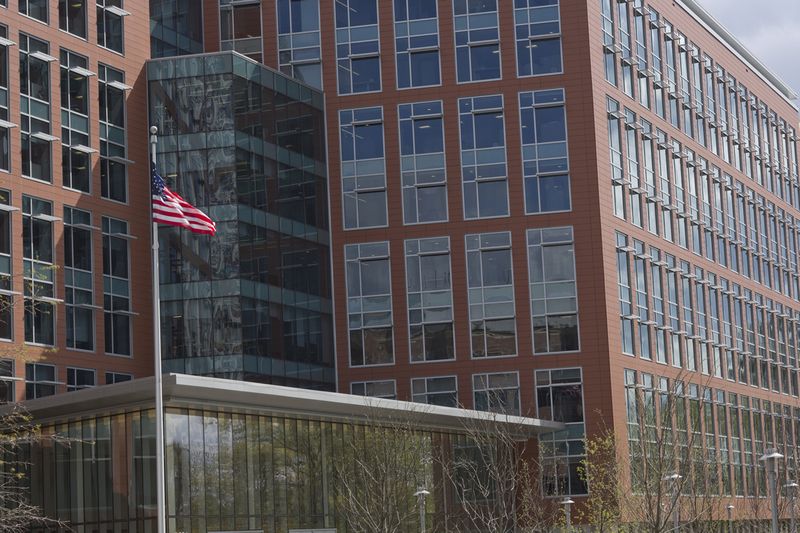 GSA delivered the project to NIAID on a floor-by-floor basis. 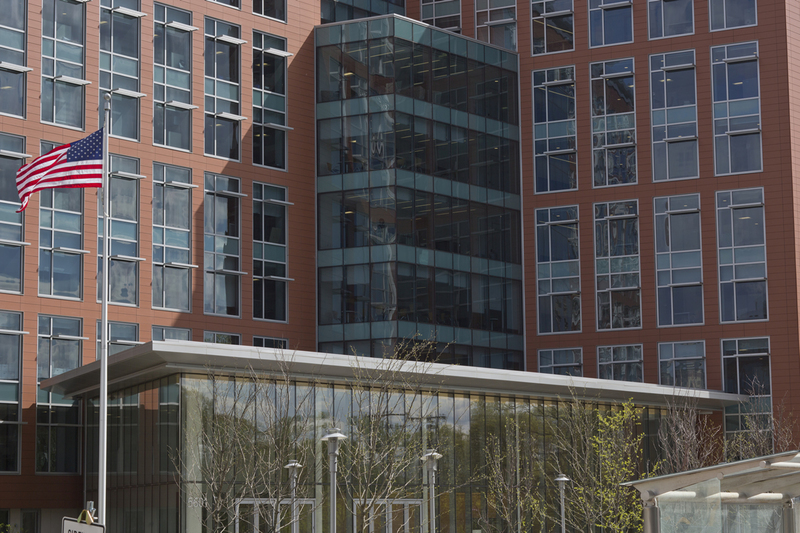 The project sought LEED Gold Certification for Commercial Interiors. Managed specification and design review process and helped develop acquisition plans and documents for tenant improvement services. Developed an integrated master schedule including all project activities, milestones, and review periods. Performed daily site inspections to monitor construction activity and quality and provided daily compliance reports and bi-weekly progress reports. Tracked financial obligations and monitored implications of developer proposals for changes to the agreed upon scope of work. Coordinated approval and regulatory processes with client and external agencies. Oversaw commissioning activities for the base building core and shell as well as for tenant improvements and data center.